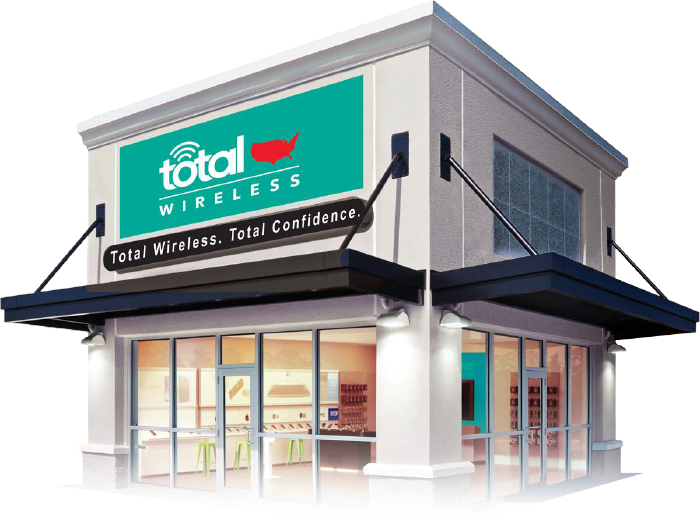 TracFone Wireless, Inc. the Nation's largest wireless prepaid service provider, is pleased to introduce Total Wireless Exclusive Retail Stores! This first-of-its-kind exclusive store program offers seven proven brands on four of the Nation's largest networks. Total Wireless. Total Confidence. Sign up today! 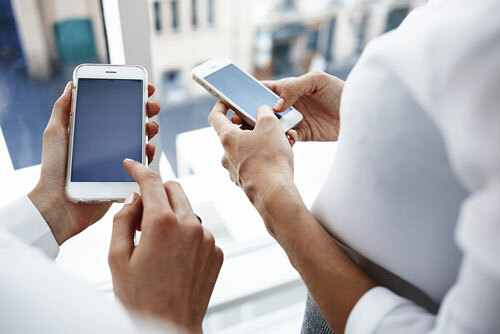 Total Wireless is committed to taking prepaid wireless mainstream with an interactive, cutting-edge customer experience by offering activation programs on branded, unlocked and customer-owned phones through our BYOP (Bring Your Own Phone) programmes. This is truly the best value in prepaid under one roof. Your new favorite smartphone is right here. If you already own your favorite smartphone, we can easily help you switch it to a new plan. The only thing left to do is activate your phone and make it all your own. Don't forget to pick up a new case, some headphones and more! With Total Wireless Exclusive Stores you can offer the best networks, the latest phones, and the most competitive plans. Switching is even easier when you simply bring the smartphone you already own with you. It’s quick and it helps you save even more. So grab it and come on in. Our nationwide 4G LTE coverage uses the same networks as the big four carriers. That means you can choose your favorite network with the coverage you love. Shop our wide selection of smartphones from Samsung, LG, ZTE and more. With phones to fit any budget and need, the right one for you is right here. 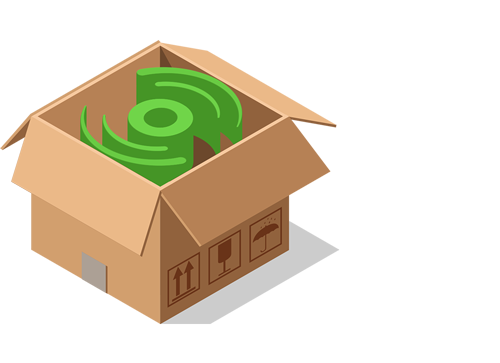 Our plans work with you to find the right fit for your needs. Need more minutes or texts? No problem. Need more data? No problem. Need less? Again, not a problem. Minimum 12x26 ft retail with no interruptions-switches or extrutions. Minimum 20x40 ft retail with no interruptions-switches or extrusions. 10x20 ft back office. Minimum 38x20 ft retail with no interruptions-switches or extrusions. 10x20 ft back office. 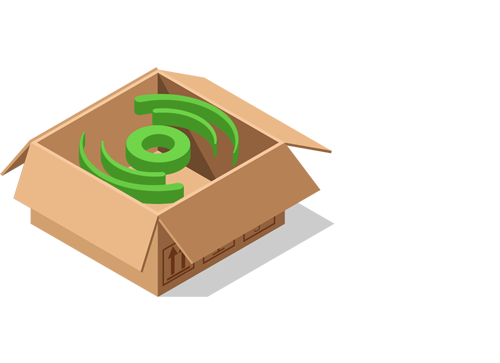 Build out your Total Wireless Exclusive Store today! The nation's best networks, six proven brands, a great selection of phones and a variety of affordable plans all under one roof, with no contracts or compromises. © Rush Star Wireless, Inc. All Rights Reserved. 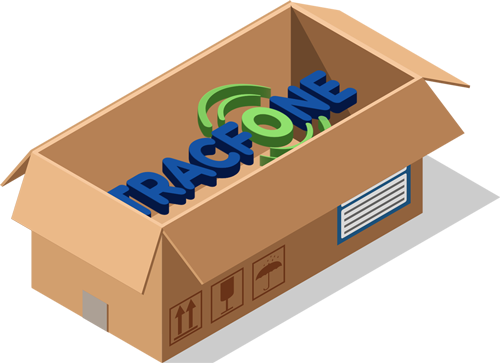 © TracFone and all related trademarks are property of TracFone Wireless, Inc., a subsidiary of America Móvil.